When trying to get in your 5-a-day, eating the same old fruit can get really tedious and dull. It’s not that the familiar apple isn’t tasty, or that the yellow skin of the banana is an eyesore, it’s just that we are subjected to the same fruits year in year out… there must be more exciting fruits out there! 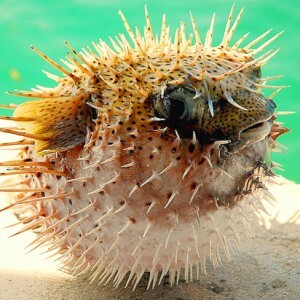 Below are a few exotic alternatives to glam up your fruit bowl. With tastes that will boggle your mind and appearances that will make you look twice, here are some of the weirdest fruits of the world. 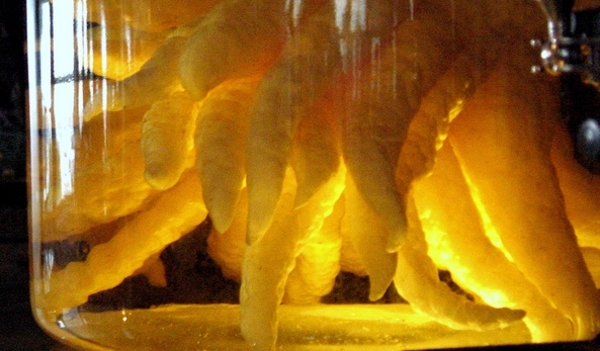 Starting us off is this creepy looking fruit from north-eastern India and China. 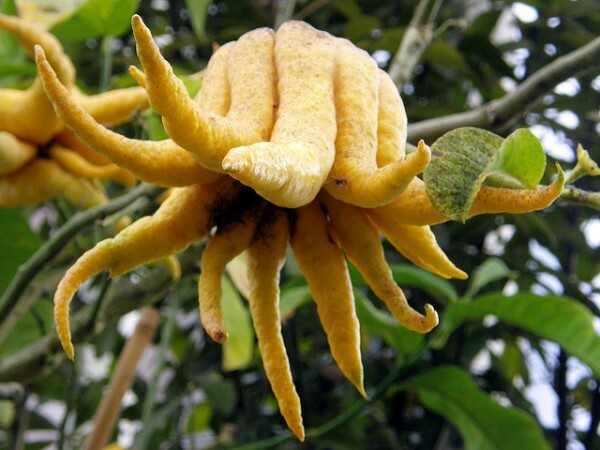 The Buddha’s hand, also known as bushukan, is a citrus fruit with a taste that is similar to a lemon only slightly sweeter. Unlike most citrus fruits this clawed crop has a sweet pith that is often used in salads. 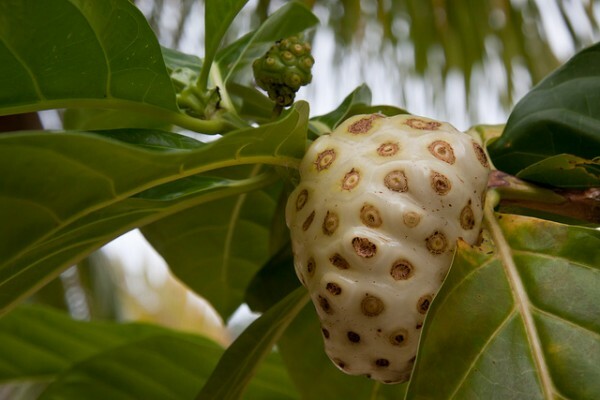 The noni fruit comes from South East Asia. Its other names include the beach mulberry, Indian mulberry and cheese fruit (presumably because of the holes). This sweet plant has a lot of medicinal uses and is used to treat menstrual cramps, urinary tract infections, and diabetes and liver diseases! Next on our list is the slightly toxic fruit from Mexico, the monstera fruit. 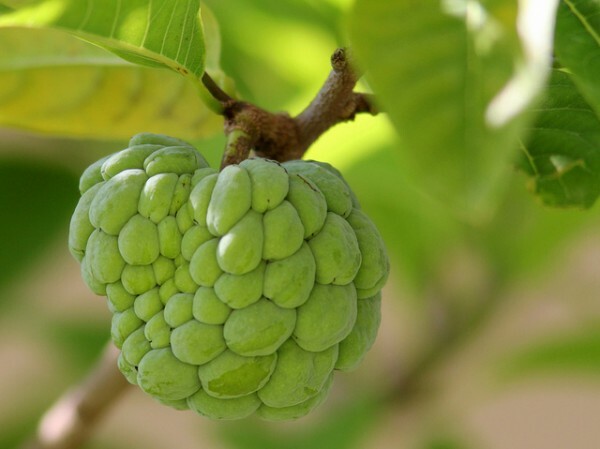 As the name would suggest, this fruit can cause a lot of pain if eaten before it is ripe. 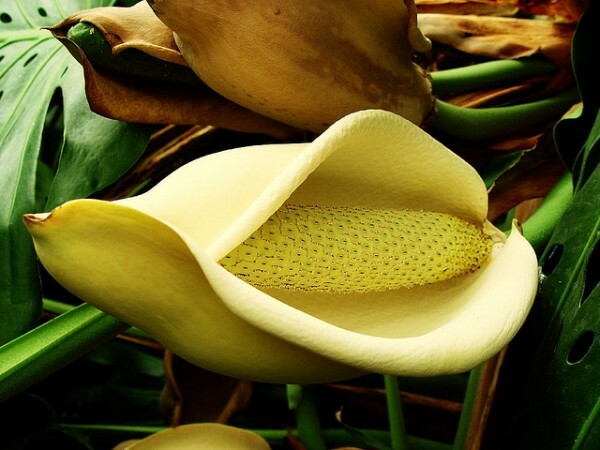 The monstera fruit takes around one year to ripen and if eaten before can cause irritation and swelling to the throat as well as skin rashes. 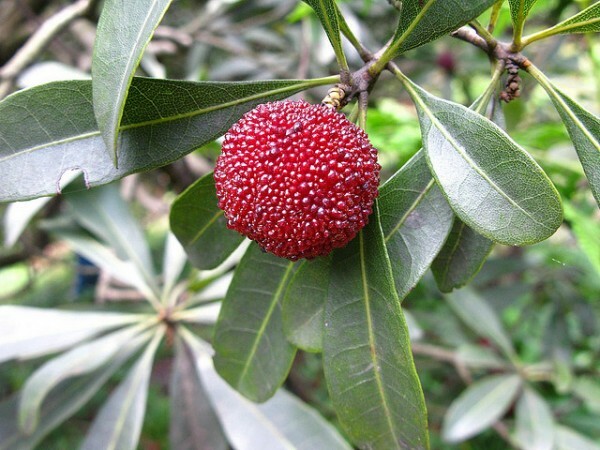 This fruit is also known as a yumberry and with a name like that why wouldn’t you want to try it? Native to China this fruit is described as having a sweet yet tart taste and can also be fermented into a sour tasting alcohol. 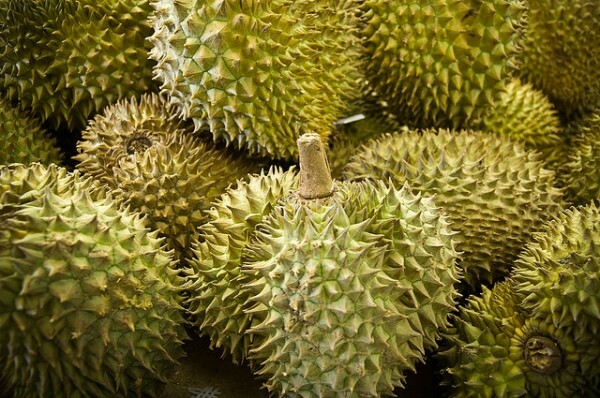 The Durian is known in South East Asia as “The King of Fruits”. 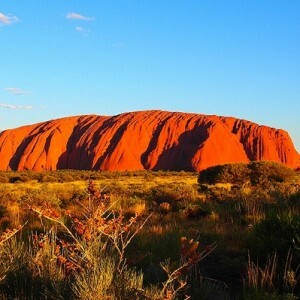 The King is famous for having a royally rancid pong and is banned from most public places including hotels and public transport. 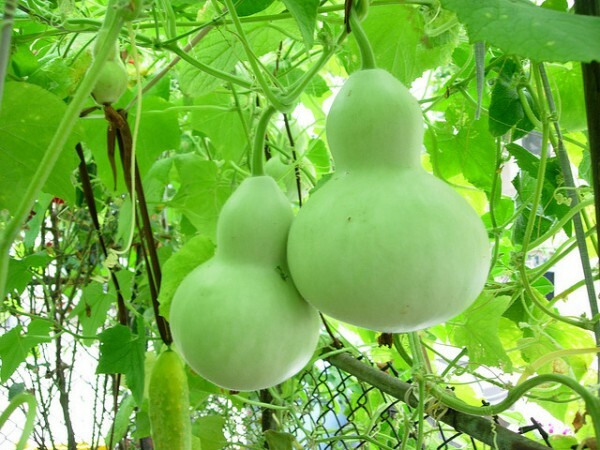 This fruit is often called a bottle gourd because of the incredible uses it has when dried. A mature dried calabash can be turned into a bottle for carrying liquids or a pipe for smoking, as well as a decorative ornament. This vibrant and slimy looking fruit is the horned melon, known to most as the jelly melon. 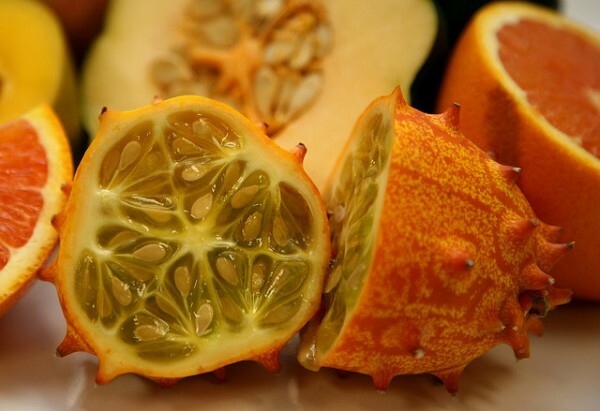 It is native to Africa and has a tart taste with a texture similar to cucumber. 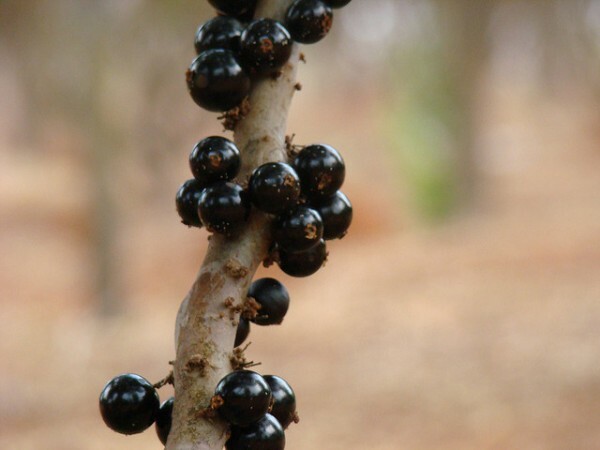 Next up is the jabuticaba or Brazilian grape. Unlike most grapes these purple pearls grow on the tree’s bark instead of the vines and are harvested to make wine and jelly. 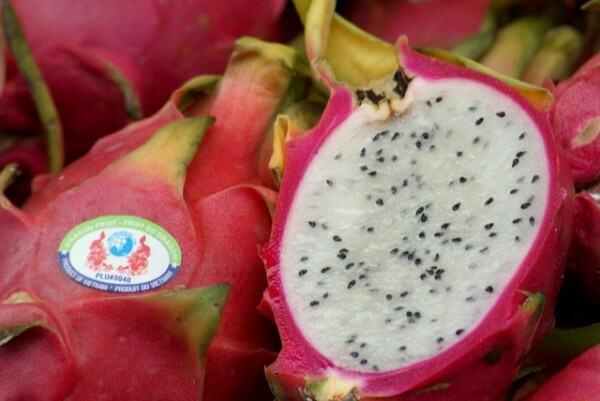 Last up is the extraordinary-looking dragon fruit known as pitaya in South East Asia. This crop comes from the cactus family and although its looks may lead y0u to believe it would have a unique taste, it actually tastes incredibly bland! Culinary travel is an ever-expanding niche, so why not add to your annual cheap Benidorm holidays with some more adventurous travels in search of weird and wonderful foods like these!